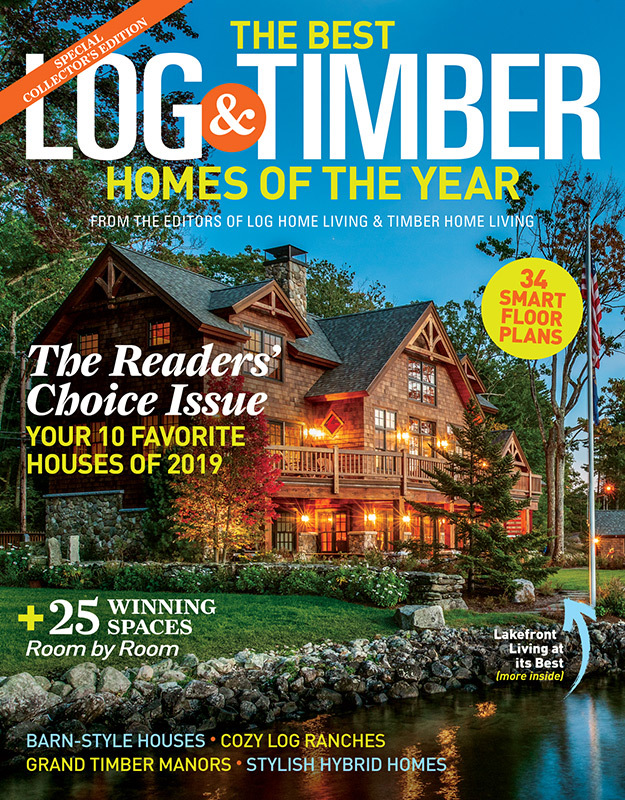 Tour 10 amazing homes, including cabins, barn-style houses, cozy ranches, hybrids and manor houses, hand-picked by Facebook followers of Log Home Living and Timber Home Living. Love floor plans? So do we! Browse a collection of 34 smart floor plans.